Tired of Being a Landlord in Southern California? Stop dealing with those awful tenants and get cash for your Southern California house instead! 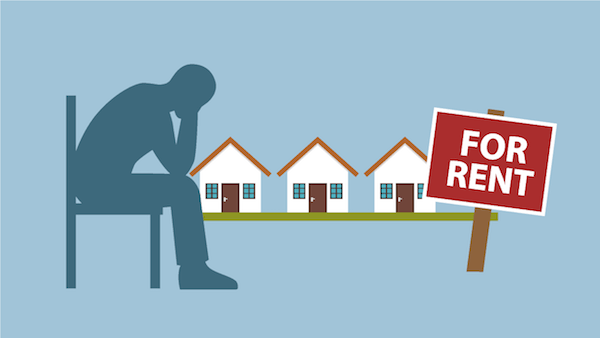 Tired of Being a Landlord in Southern California? Here's the Problem. The Real Geek gives you a cash offer within one day and you can close whenever works best for you. You can have your Southern California house sold in a week! Lucky for you, we buy houses in Southern California. Forget being a landlord in Southern California. You can sell the house fast, as-is!